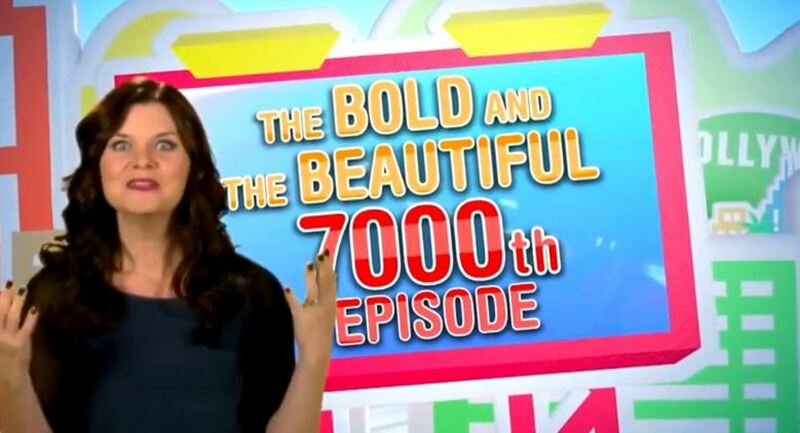 The Bold and the Beautiful’s 7,000th episode airs on Friday, Jan. 23. From the looks of the promos, it&apos;s going to be quite the treat for fans. The latest The Bold and the Beautiful promo teases special actor interviews, favorite moments and never before seen actor auditions. The clips feature Brooke (Katherine Kelly Lang), Stephanie (Susan Flannery), Eric (John McCook) and Sally Spectra (Darlene Conley). Boy I miss Stephanie and Sally. Watch The Bold and the Beautiful promo below! 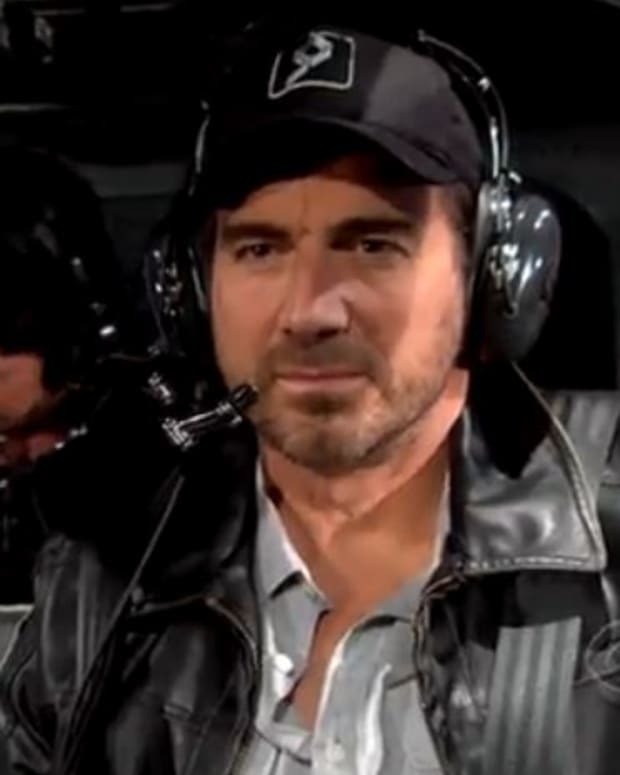 The Bold and the Beautiful Promo: Passion and Power or Boredom?